Each project starts off with only 1 page. Click on the right and left arrows on either side of the page number box in the Composer Toolbar. To preview an entire page of a project, select Preview Page from the Page Menu. This will allow you to view the current page. When you have completed previewing a page, click on the Close button in the upper right hand corner of the title bar and this will return you to the composer screen. Note: You can only preview one page at a time. 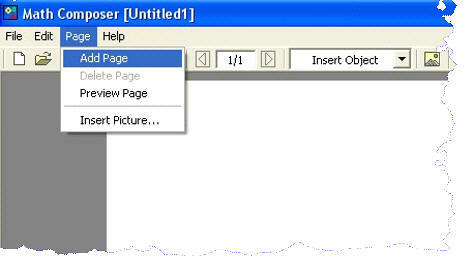 To preview multiple pages repeat this process for each page you want to preview.